Roller shutter is one of the products that Sanki Quality Products Co., Ltd. proudly presents. 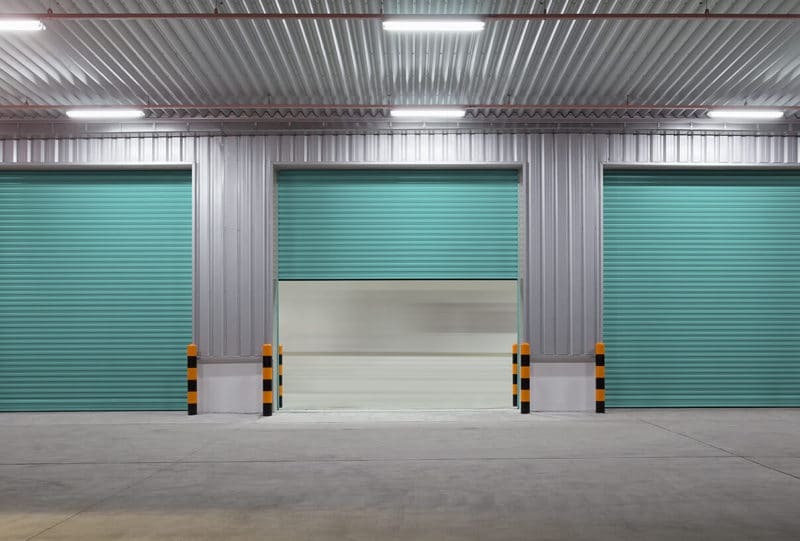 All of our roller shutter products are efficiently designed by selecting raw materials and component parts suitable for usage characteristics, sizes, customer needs, as well as product patterns and colors. The product’s strength, durability and safety have been accredited by Thai Industrial Standard (TIS) and BVQI Certification. Why choosing Sanki roller shutter? The side bars on both sides of the roller shutter are fitted with high quality rubber to reduce noise. 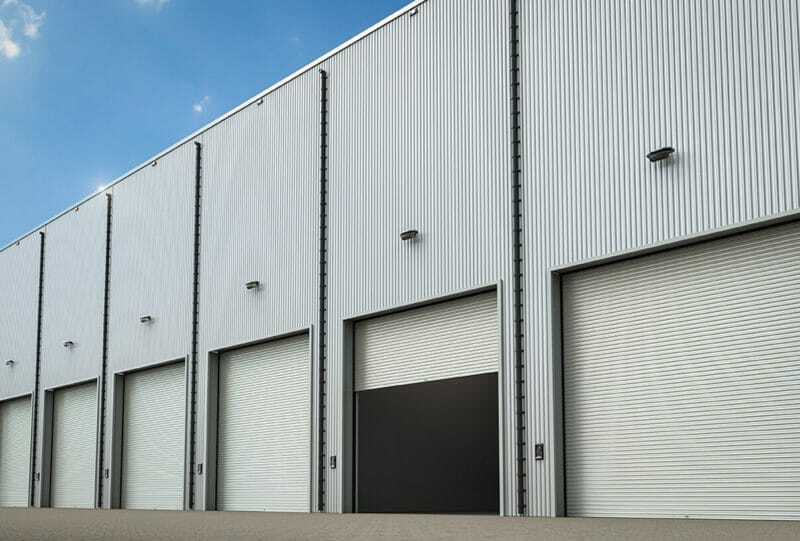 Sanki roller shutter has been accredited by TIS, which guarantees its strength and safety. 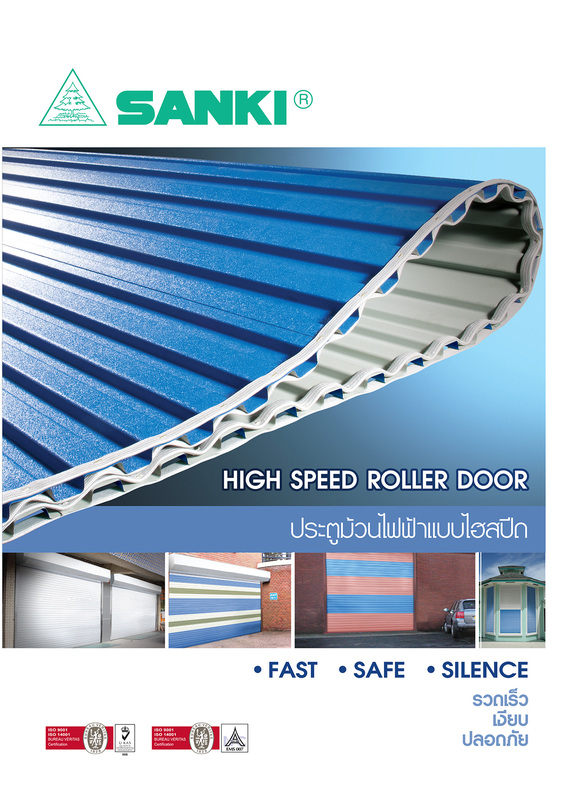 The base part of Sanki roller shutter is specially designed to prevent damage against rubber-fitted posts. The company has been awarded ISO 9001: 2000 Quality Management System Certification from BVQI. Sanki roller shutters are available in various patterns (please see details in the catalogue under the Pattern Selection Section). All production processes are controlled by expertise engineers. Advanced production technology and machinery are in production process. Computer is applied for structural calculation, design and determination of raw materials used in production.